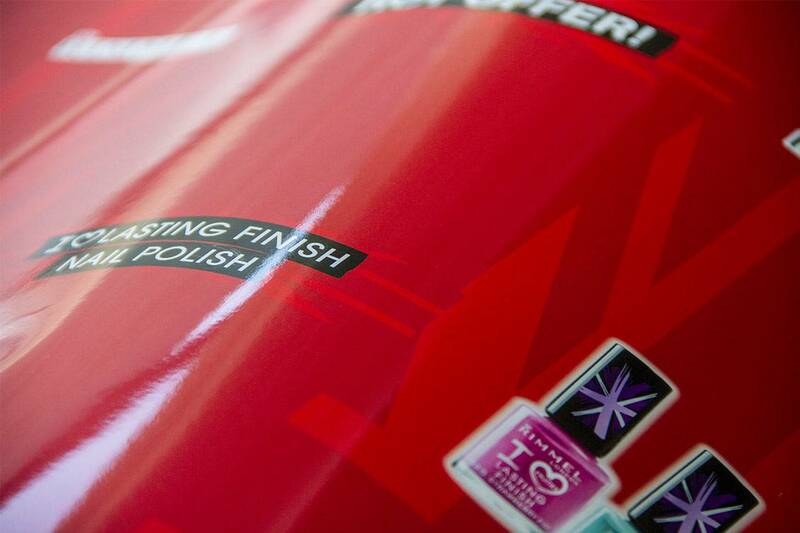 PlastaKote is a sensational gloss film lamination offering a full, deep gloss with all the benefits of fold flexibility and long-term durability. PlastaKote has also been described as gloss lamination or gloss celloglaze, however, our product is far superior and has been an icon of the laminating industry. Allkotes PlastaKote is perfect for magazine covers, book jackets, brochures, annual reports, business cards, presentation folders and all multi-colour printing. 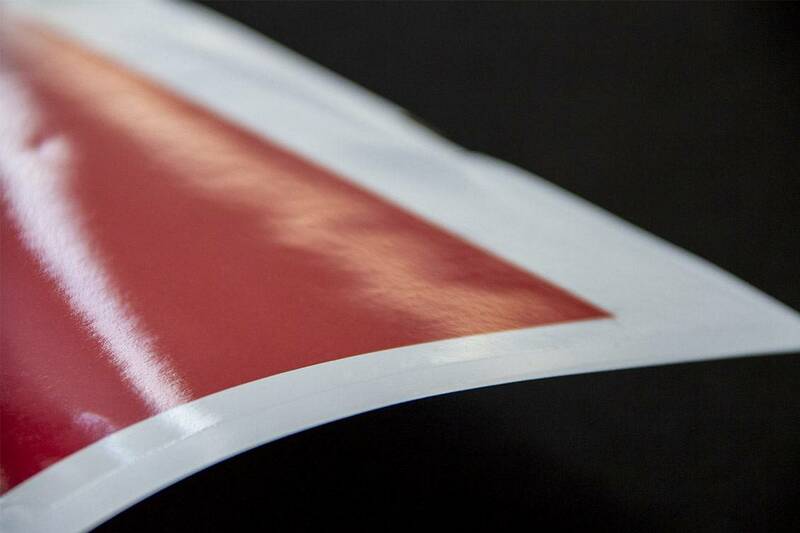 Ensure your inks are dry before we laminate otherwise set off, scuffing or marking can occur. Always send in a marked-up sheet showing the grip and lay. 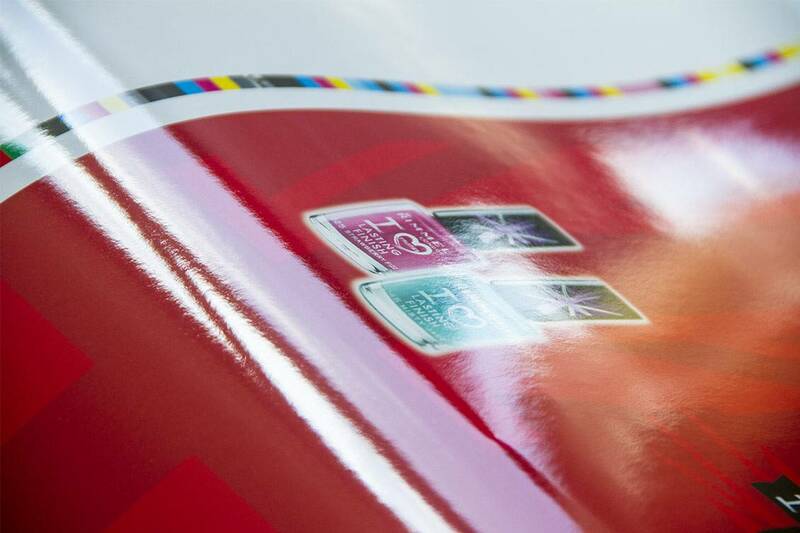 Colour stability is critical in the lamination process so please ensure you discuss your requirements with your paper and ink suppliers as to suitability for this process. Don’t apply any varnish, primer or aqueous varnish unless it’s approved by your supplier for the lamination process. (We welcome testing in these instances to ensure quality results). Don’t use excessive spray powder as this will affect the overall quality of the job.